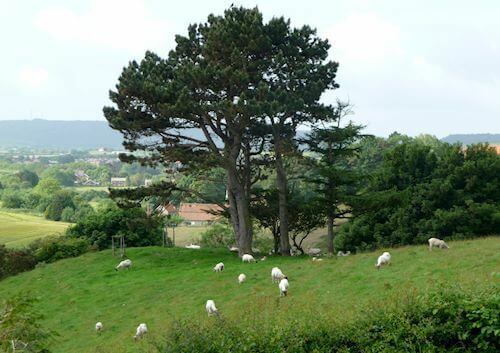 Little Pastures, a smallholding set in 8 acres is situated in a beautiful and peaceful location with panoramic sea views within the surrounding North Yorks Moors National Park. It is ideally placed close to the A171 for easy access to the attractions of Scarborough, Whitby, Robin Hoods Bay, Filey and many other scenic and historic villages within this lovely part of Yorkshire. There are many interesting and beautiful places to explore locally including The North Yorks Moors Steam Railway, Castle Howard and Bempton Cliffs Wild Bird Life Sanctuary. 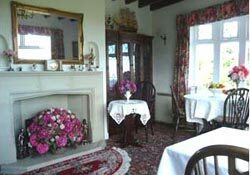 Cloughton village is a half mile away with its Inns and Old Raiway Station Tea Room. The 20 mile Whitby to Scarborough old railway track is also close by, which makes an ideal route for for walking and cycling. 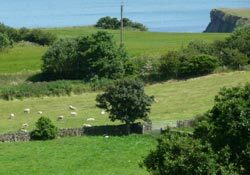 Or why not walk a stretch of the Cleveland Way as it runs along the Yorkshire Coast. Little Pastures B&B Facilities The bed and breakfast offers two double ensuite bedrooms (one of which can be converted into a twin and is on the ground floor for those with limited mobility) Each bedroom has its own private lounge with wonderful sea and country views, TV/DVD, radio/CD, tea/coffee making facilities, fridge, hairdryer and electric shaver points, ironing facilities and central heating. 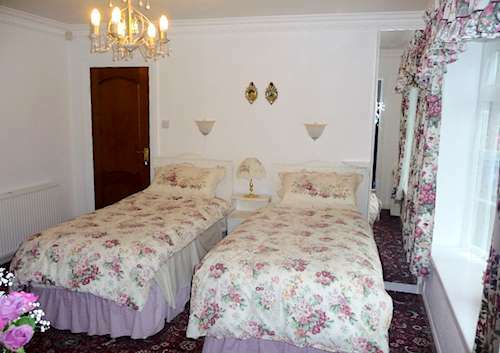 There is use of garden and ample private parking.